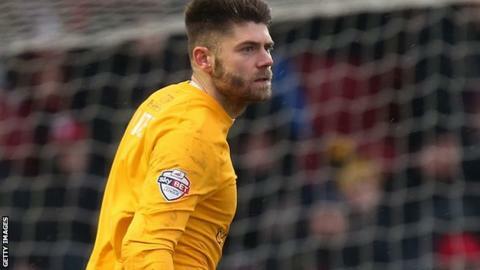 Cheltenham Town have signed former Hartlepool and York City keeper Scott Flinders. The 31-year-old played 18 times in the National League for Macclesfield last term, initially joining the Silkmen on loan before a free transfer in January. Flinders, who also played for Crystal Palace, left Macclesfield in May. "Scott has been training with us over the past week and is keen to make a really big impression," Cheltenham boss Gary Johnson told the club website.